So many of the things we do every day are driven by our hormones. Are you hungry? 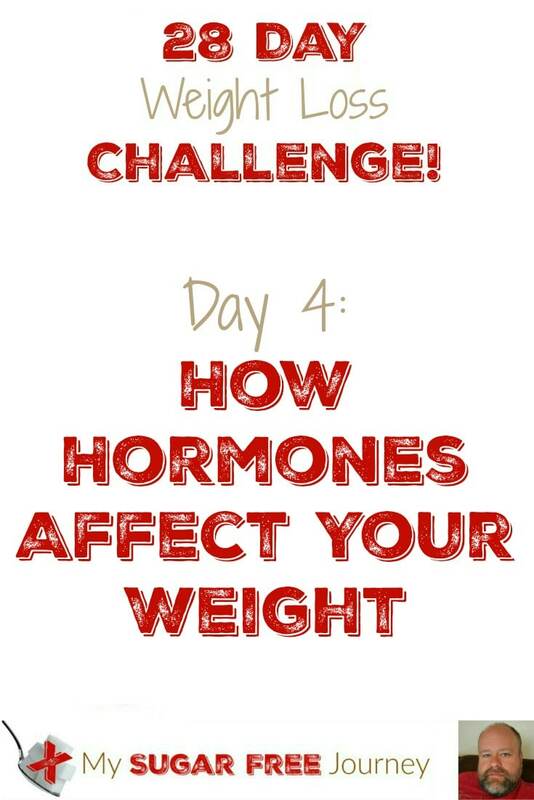 That feeling is caused by the secretion of ghrelin from the stomach lining. Are you full? That is because Leptin has has been released by your adipose tissue telling your body to stop eating. There are a host of behaviors that we now treat with hormone therapy. For instance, narcolepsy is treated by dealing with the hormone orexins that is supposed to be secreted by the brain. Schizophrenia is dealt with by dealing with a defect in dopamine transmission in the brain. You can’t “counsel” someone out Schizophrenia, it has to be dealt with on the hormonal level and your obesity is no different. When you eat something, your body begins to break that food down into a form your body can use. Fats become fatty acids, protein becomes amino acids, and carbs become simple sugars. We will be focusing mainly on that glucose formed from eating carbs for today’s lesson. As your blood sugar level rises, your pancreas is stimulated to start secreting the hormone insulin to deal with the glucose in the blood stream. Insulin is your body’s fat storage hormone, when insulin is secreted that is your body’s signal to start storing away all that glucose into your fat cells for later use. Insulin is the most important hormone you need to know about in your weight loss journey. If insulin is present, your body is storing fat; if it’s absent, your body is using stored fat for fuel. The problem for most of us is that we eat something that triggers a strong insulin response with every single meal so we never give our body a chance to use the fat already stored for energy. Insulin is the most important hormone in weight loss but it’s not the only mechanism that exists in your body to regulate your weight. 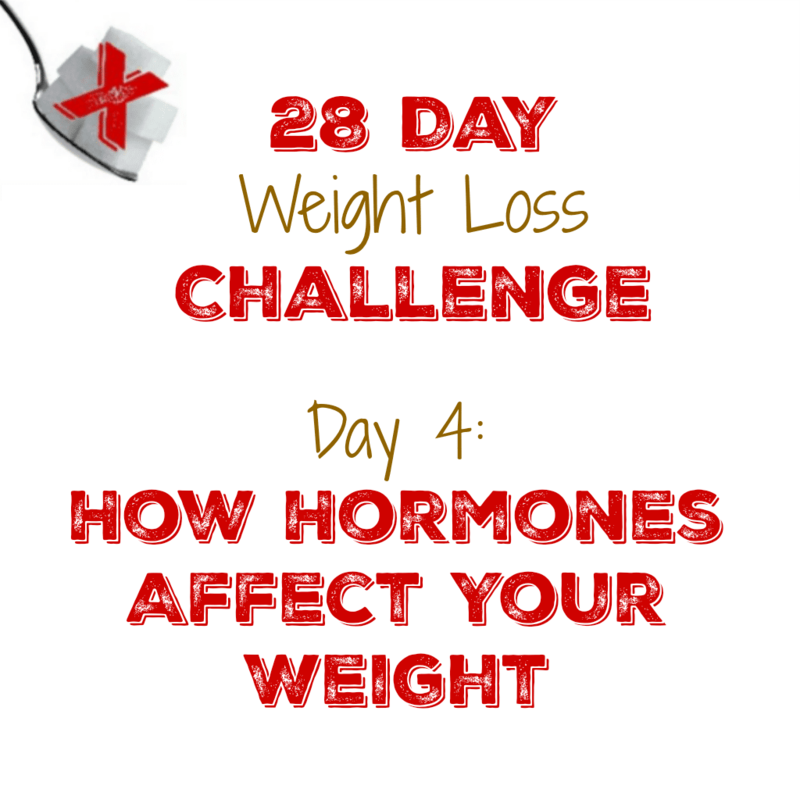 You have the hypothalamus that receives signals from the body, primarily in the form of the hormone Leptin when you are full and triggers one of two hormonal states in the body. Either anorexigenesis, which is the feeling that you are satisfied and do not need to eat more and can burn energy, or orexigenesis, the feeling that you are hungry and want to store energy. You also have the Vagus nerve that transmits this hormonal information from the brain to the gut and digestive organs. Whether you feel hungry or feel satisfied has nothing to do with the physical space that food is taking up in your stomach but the hormones that are coursing through your body as we speak. 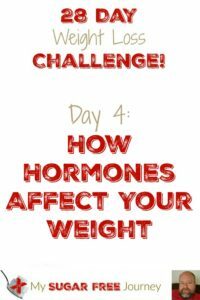 If you can control your hormones, you can control your appetite. Leptin is the hormone that tells your hypothalamus that you are full. As blood sugar increases and insulin is released by the pancreas to deal with it, leptin is eventually released as well to tell your hypothalamus that your body has the energy it needs for now and to stop eating. At one point it was assumed that obese people were just leptin deficient and that all they needed to do was to have their leptin levels raised and the weight would begin to come off. Unfortunately, what we now know is that most of us aren’t leptin deficient, we are leptin resistant. Our leptin levels have been so high for so long that our hypothalamus no longer responds to leptin like it should. Just like someone can become insulin resistant, leading to Type II Diabetes, we can also become leptin resistant, leading to obesity because we are always hungry. Here is the crux of the problem, insulin and leptin are both fighting to be seen by the hypothalamus. 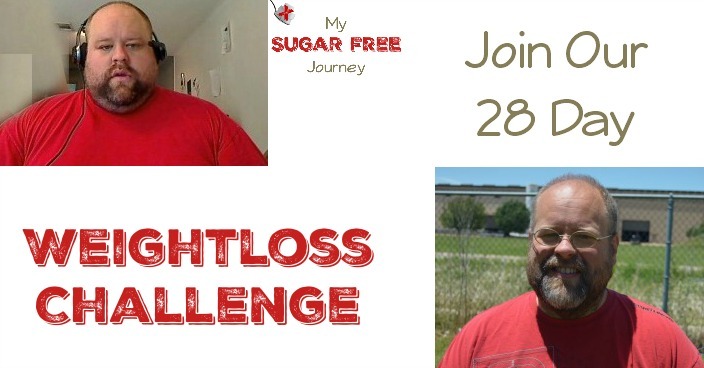 When insulin levels are high, your body goes into “fat-storage” mode and you get fatter. When Leptin levels are high, you go into “Fat-usage” mode and you get thinner. But if your insulin levels are always elevated, it “drowns out” the leptin signal and your appetite is always turned on. Not only are you always hungry but since your body is constantly in “fat storage” mode, you don’t have the necessary motivation to exercise or be active. You need to reduce your insulin levels so your leptin levels rise which will trigger a controlled appetite and give you the energy to move and exercise. NEXT POST Next post: Day 5: Why Do We Eat Such Terrible Food? It all makes sense..thank you.